our Award-winning Bed & Breakfasts to a lodge by the lake. 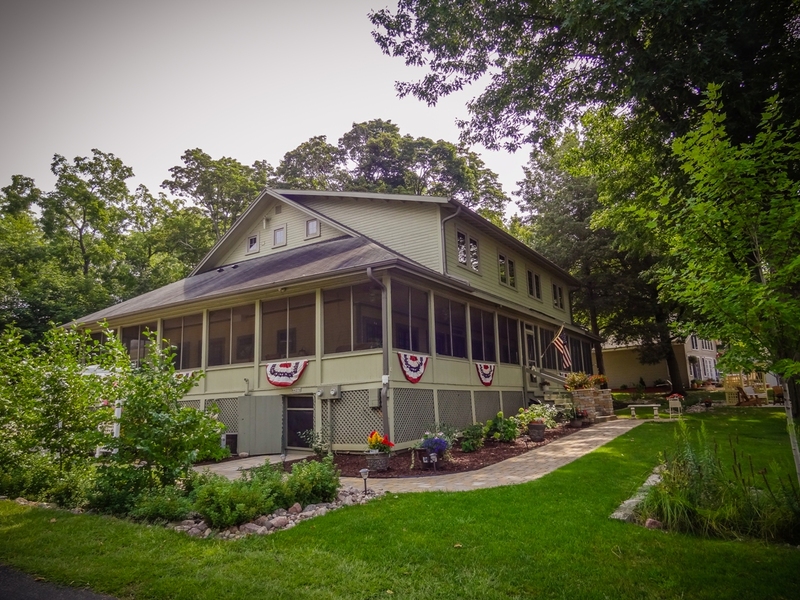 Enjoy a Grand Porch swing at out historic lake front Inn with luxury beds, lakefront breakfast, microwave, refrigerator, flower gardens, kayaks, canoe and pier just over a mile from downtown Cambridge. A serene retreat with amazing sunsets. Luxurious family friendly vacation rental apartment rented by the night or by the month. Gorgeous furnishings, comfy beds, fully stocked kitchen, separate kids room and more. 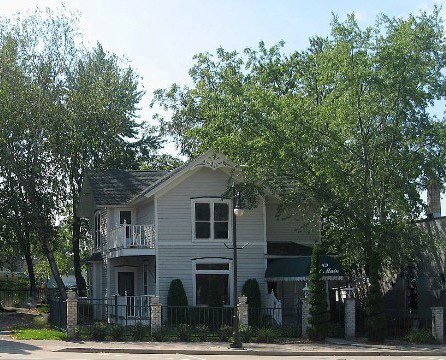 Located in downtown Cambridge’s quaint shopping district.